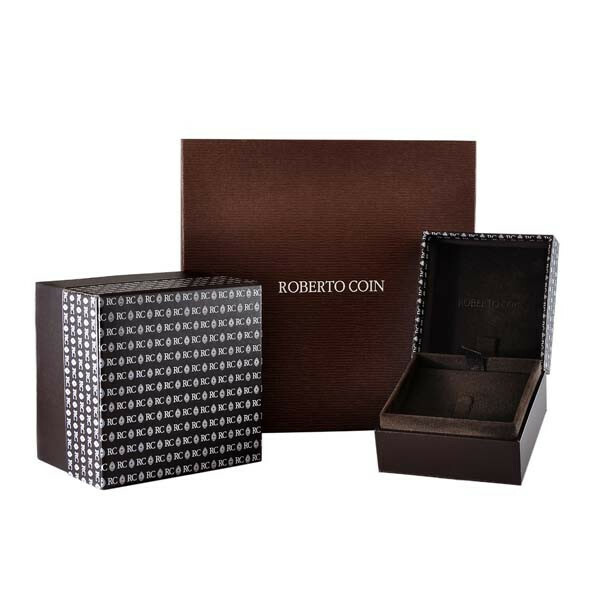 The Roberto Coin hope pendant from the Tiny Treasures collection will keep your aspirations alive in a sparkling way. 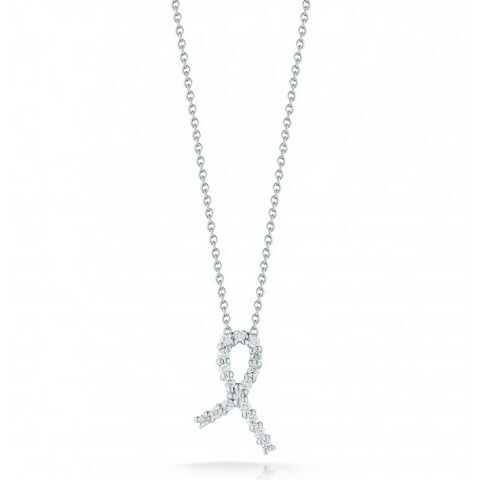 The awareness ribbon pendant is crafted in 18kt white gold and embellished with irresistible white diamonds. The pendant floats proudly on a 16" white gold chain. 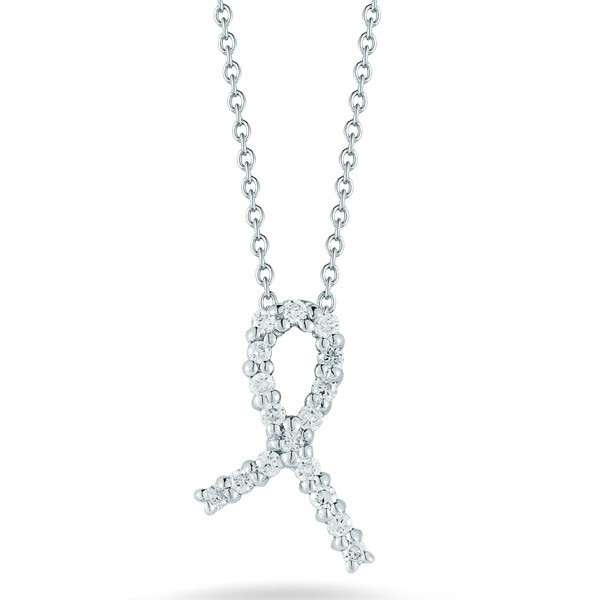 Let your determination to help find a cure shine freely when you wear this Roberto Coin necklace.